The DERILASER S.L. bending equipment comprises 4 Bending machines of different bench sizes and bending forces. 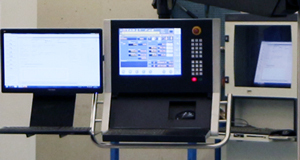 Managed from the technical office, and equipped with Smart Software, these machines incorporate pioneering innovations to enhance the final quality of the parts. 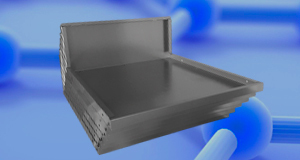 Depending on the work to be performed, either the die bending or panel bending technique is used. 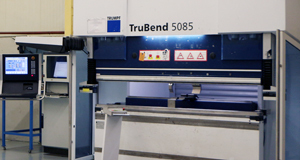 Our TruBend Series 5000 bending machines are the most successful bending machines worldwide, offering a high quality bending service and unrivalled productivity, guaranteeing an excellent final price to customers.